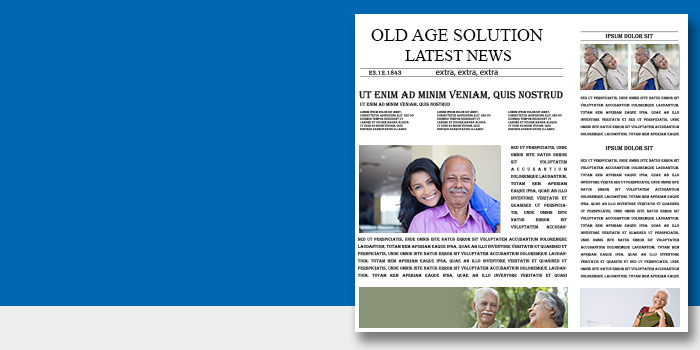 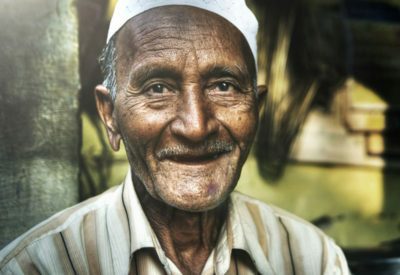 Oldagesolutions.org is a web portal for older persons created as a part of Technology Interventions for Disabled and Elderly (TIDE ) programme of Science For Equity Empowerment and Development (SEED) Division of Department of Science and Technology, Government of India for benefit of older people. 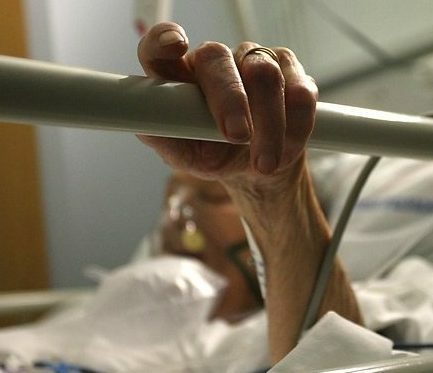 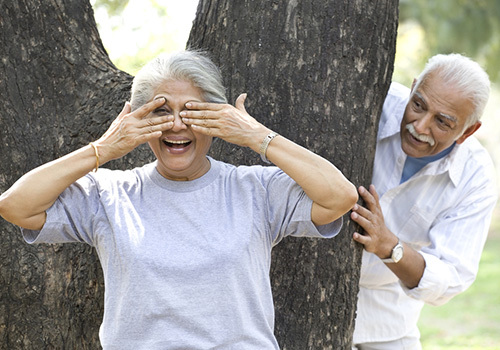 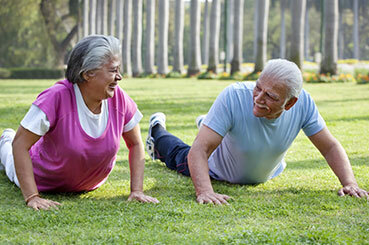 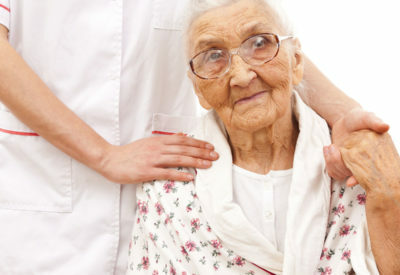 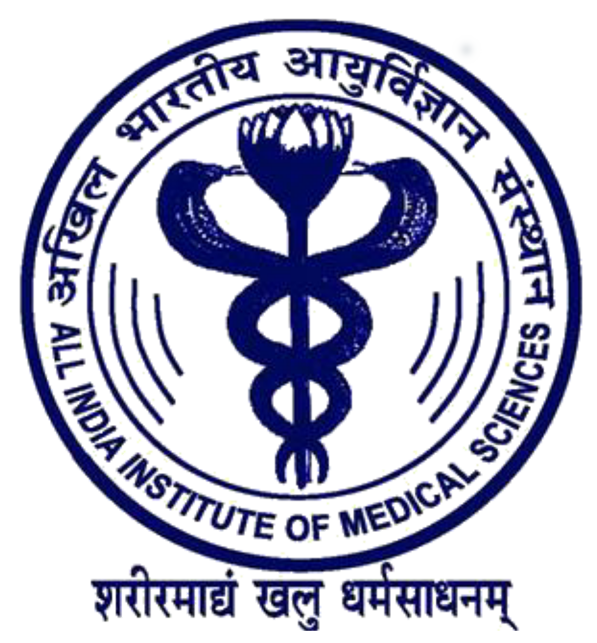 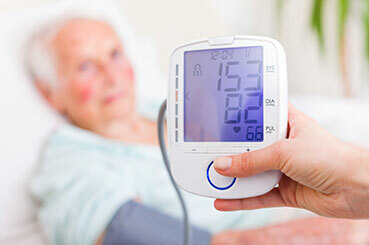 This is a collective effort of a multidisciplinary team of doctors, nutritionists, nurses and rehabilitation professionals from the Department of Geriatric Medicine at All India Institute of Medical Sciences, New Delhi who provide their vision of health and well being for those who are in their twilight years. Whether you are an elder or a caregiver, a professional or a volunteer who deals with ageing issues or just looking for information related to older people, this website will prove to be a valuable tool for you. 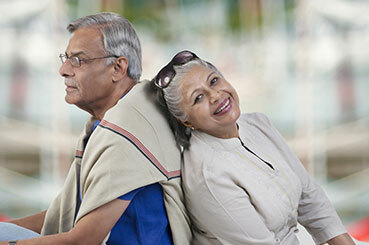 We would appreciate your comments and suggestions. 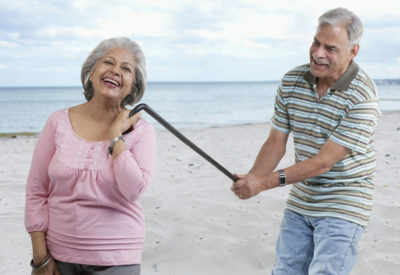 Reaching an age of sixty, in a country like ours, is not very comfortable. 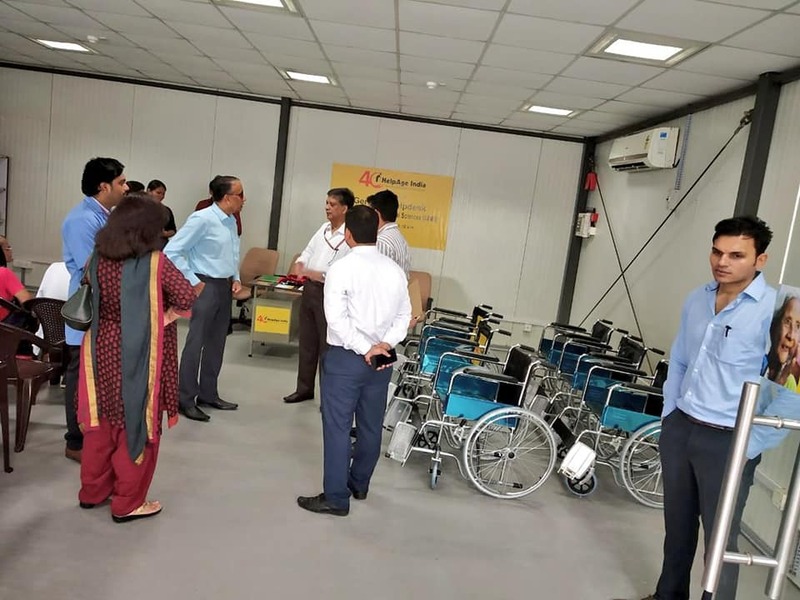 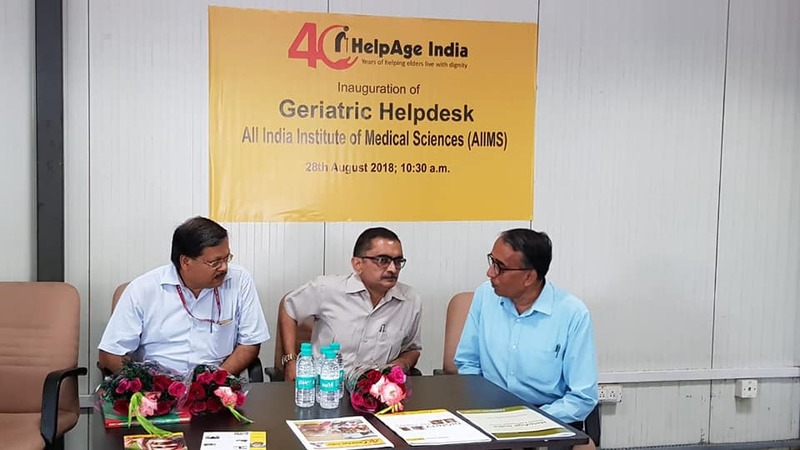 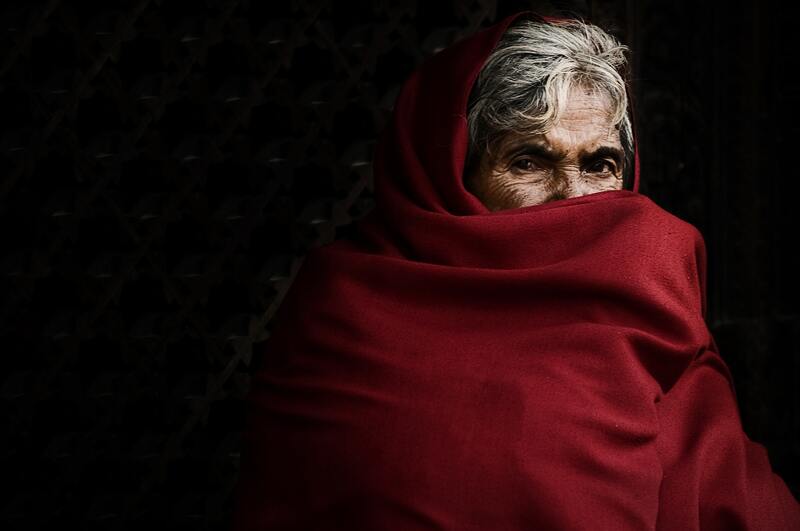 By this time, one has traversed..
Recognising the ever-growing need for assistance for elderly patients, AIIMS, New Delhi in partnership with HelpAge India started a Geriatric Helpdesk today. 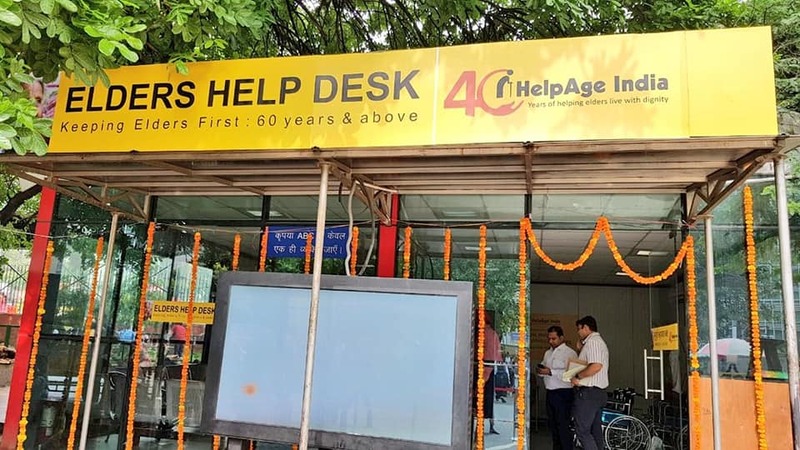 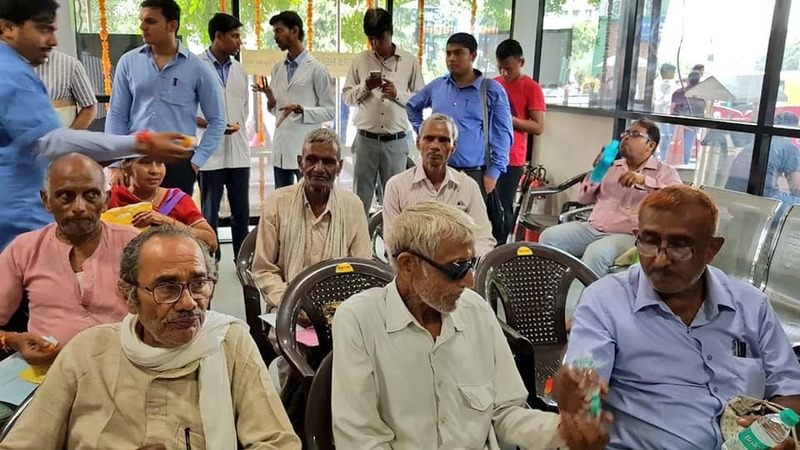 It’ll provide assistance in – registration, OPD cards, taking an appointment, assistance with a wheelchair, assisting with paperwork for a medical fee waiver for needy elderly patients and more.#Elderly arriving at AIIMS in New Delhi now have an additional support ‘HelpAge Elders Help Desk’ to guide them through easy access to facilities and medical procedures. 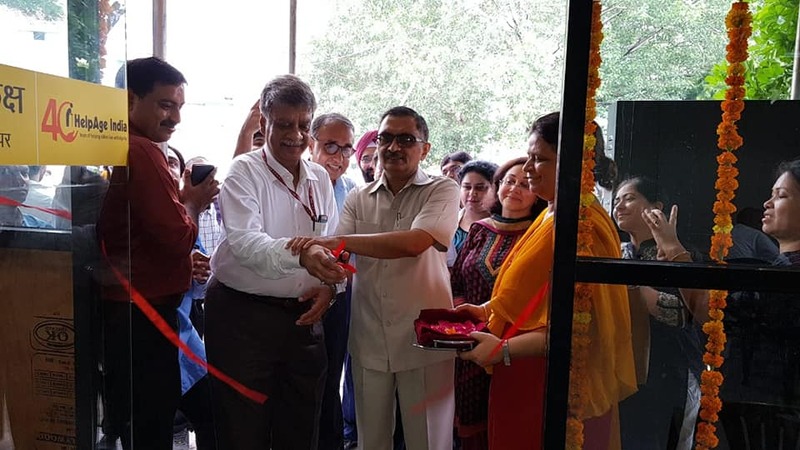 The inauguration was done by Dr D.K. 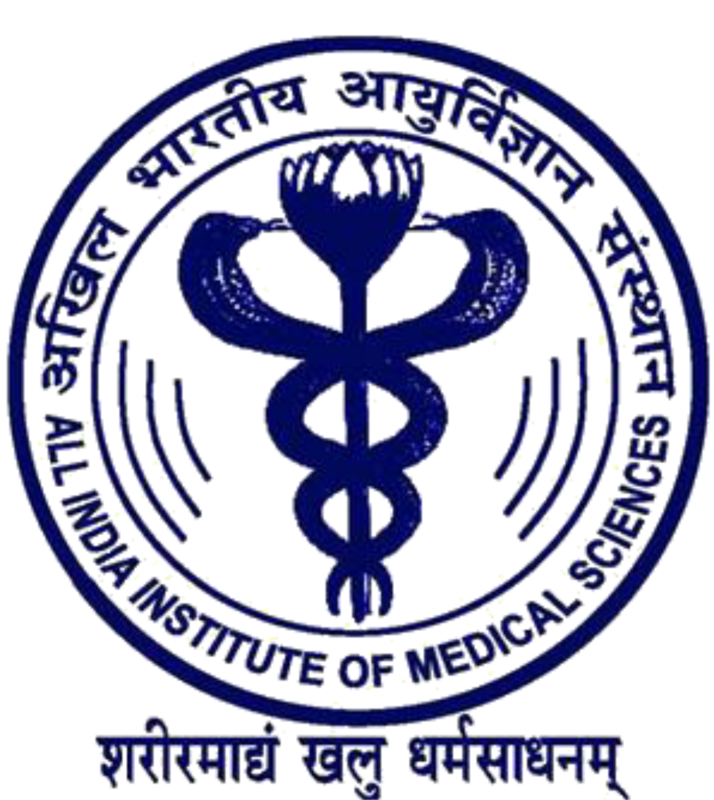 Sharma, Medical Superintendent, AIIMS and Dr A.B. 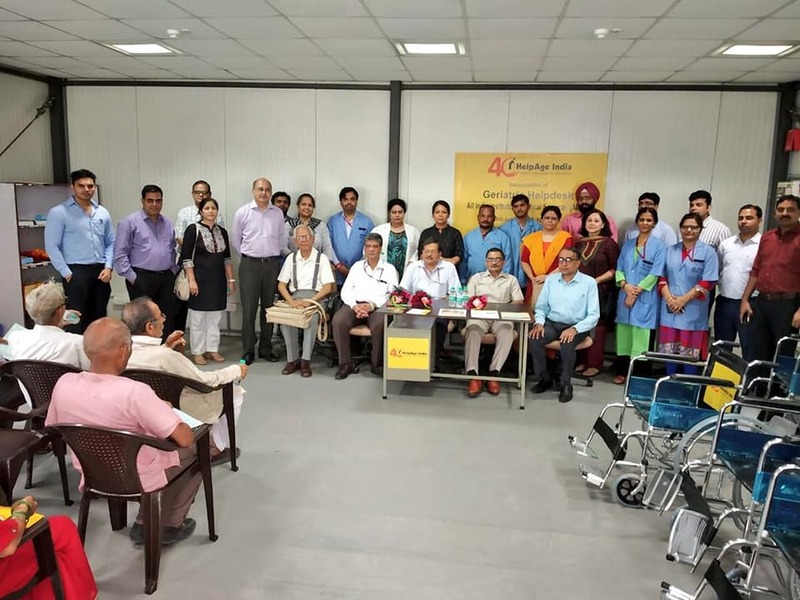 Dey, HOD, Geriatrics and Mathew Cherian, CEO, HelpAge India with team members from both organizations. 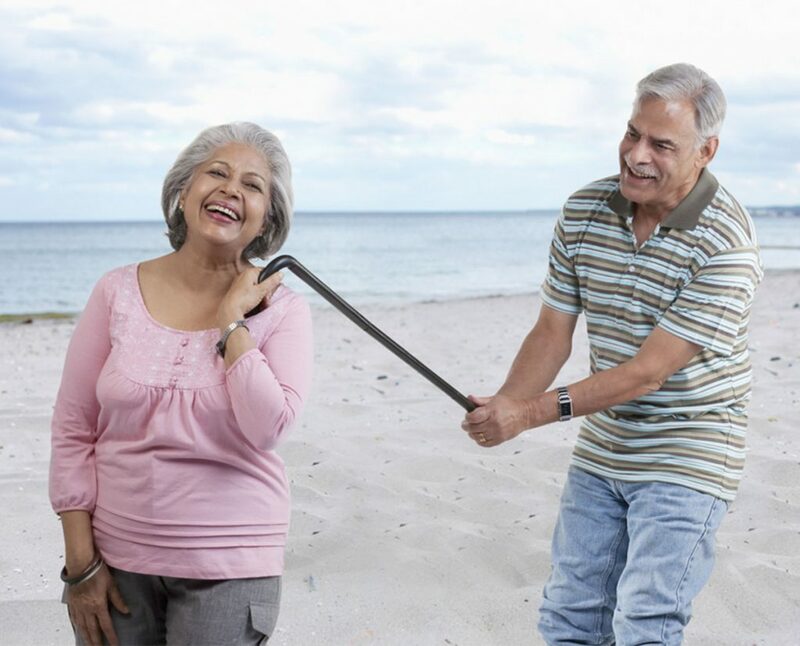 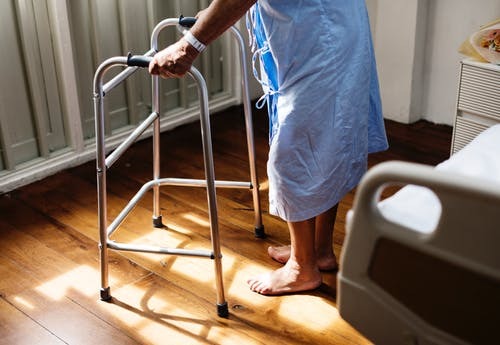 Keeping in view the National Policy on Older People (NPOP), DST under its Science and Society Programme has recently launched a new programme on “Technology Initiative for Disabled and Elderly (TIDE)” to create an enabling environment for the elderly. 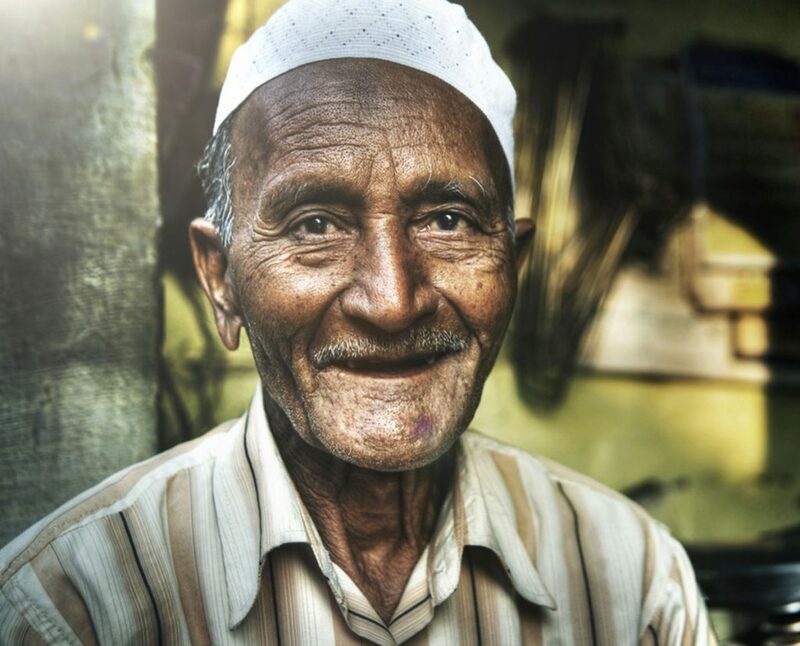 The TIDE programme has evolved through a series of consultations involving various stakeholders (geriatric specialists, designers, architects, social scientists, senior citizens, etc.). 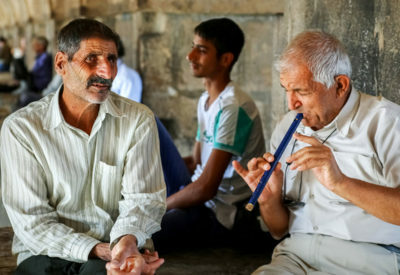 Five thematic workshops were also organized to deliberate on specific themes. 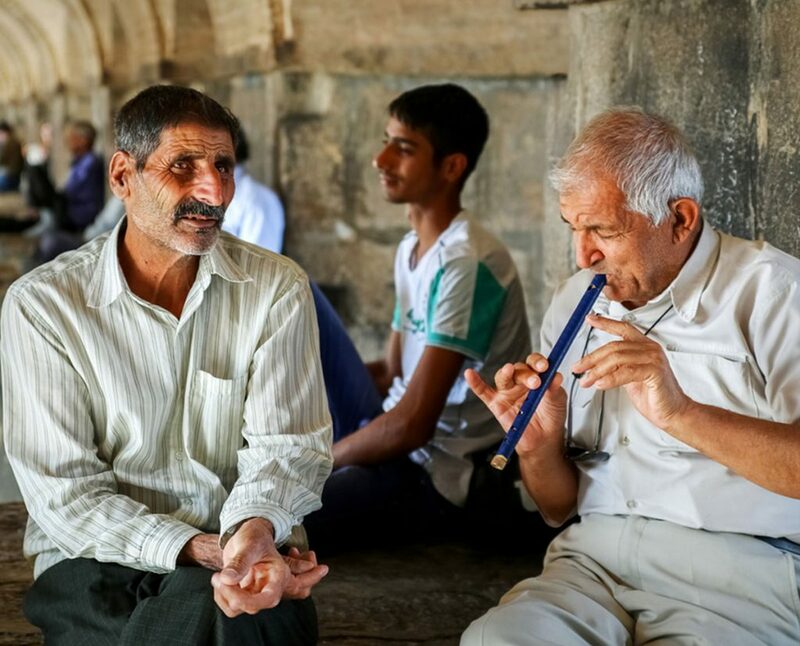 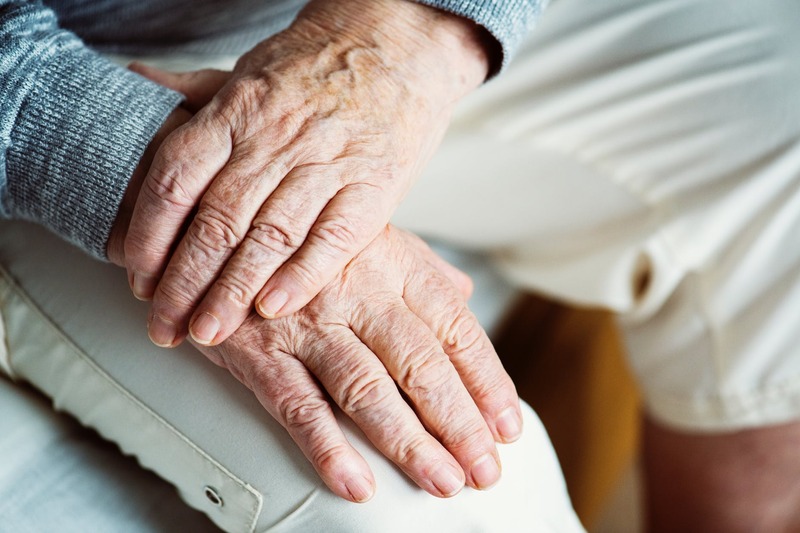 Under this innovative programme, project proposals are supported on conceptualization, research and development for finding technological solutions to address the problems faced by the elderly population and to improve their quality of life. 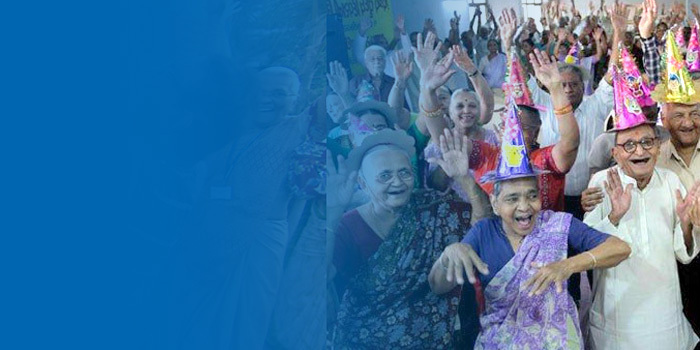 Prestigious academic and research institutions (AIIMS, IITs, IISc, SPA, AIIPMR, National Institute of Social Defence) and NGOs (HelpAge India) are actively associated with the TIDE programme.